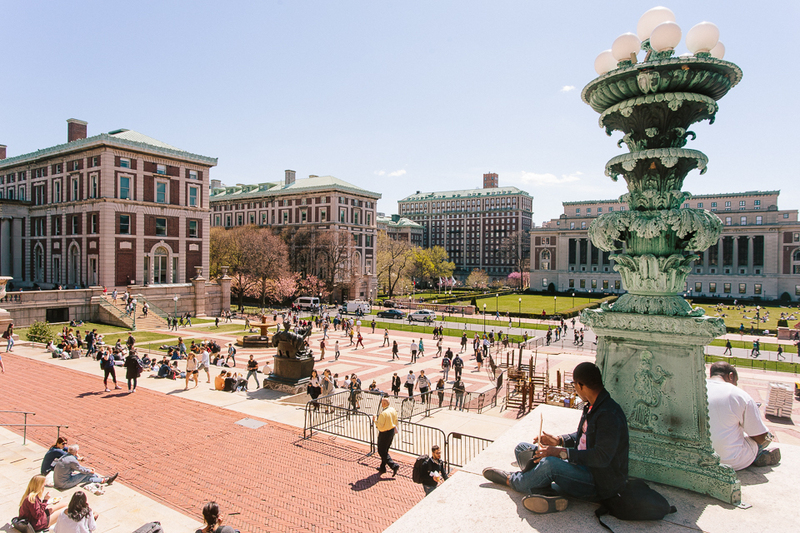 According to Beilock, the newly created Barnard Community Safety Group—a group of students, faculty, staff, and outside experts—will conduct a review of Public Safety policies. Following the physical confrontation of Alexander McNab, CC ’19, by Barnard Public Safety earlier this week, Barnard will undertake a review of training for Public Safety officers and convene a Community Safety Group, Barnard President Sian Beilock announced in an email sent to students Sunday night. The announcement comes after an incident on Thursday night where Barnard Public Safety officers followed McNab into the Milstein Center for Teaching and Learning and pinned him against a counter in Peet’s Coffee after he did not show his student ID at the Barnard gates. The officers then confiscated his ID, saying they needed to verify that he was an active Columbia student. 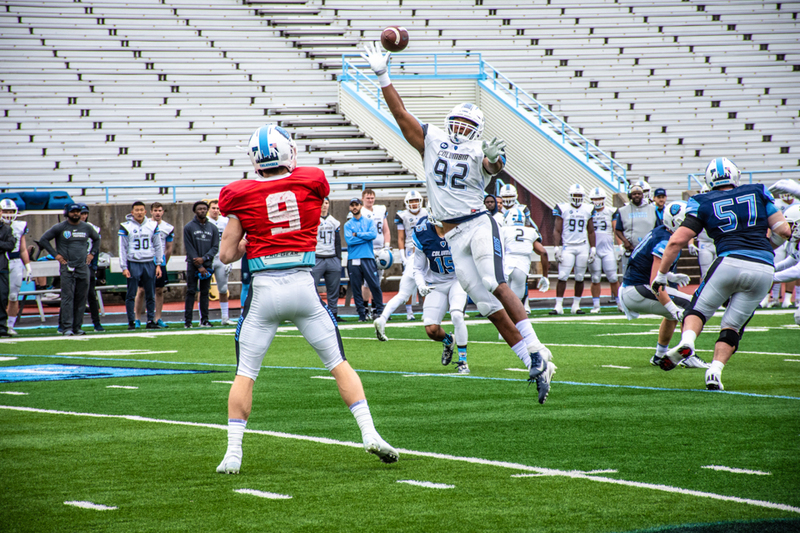 Videos of the confrontation circulated widely on social media over the weekend, and students also held demonstrations condemning anti-blackness and Public Safety on Friday night and Sunday morning. 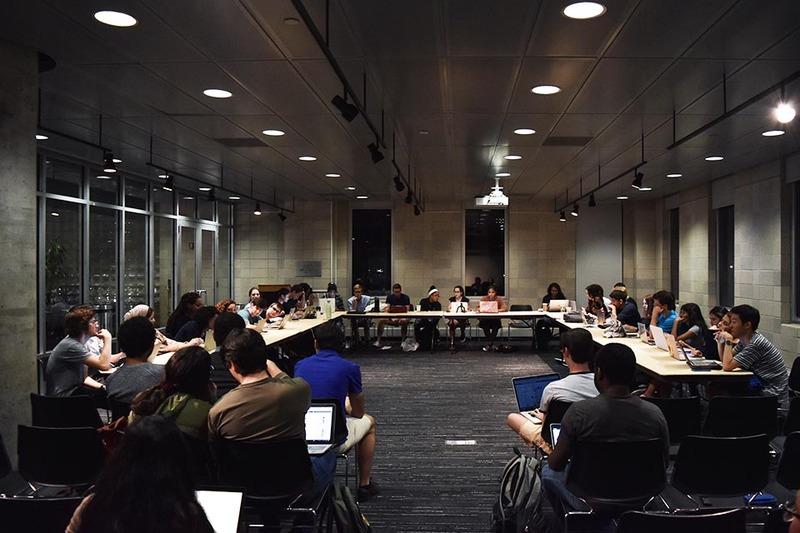 During a listening session hosted by Barnard on Friday, administrators stated that the six officers involved have been placed on paid administrative leave. Beilock announced in her email that an independent firm has been hired to investigate the incident, and will issue a report on the origins and escalation of the confrontation and make recommendations for future action. The report will be made public. The email was the first from the Barnard administration to explicitly acknowledge the physical confrontation of McNab and disavow racism on Barnard’s campus in relation to the incident, though she did not explicitly state that Public Safety’s confrontation with McNab was anti-black. 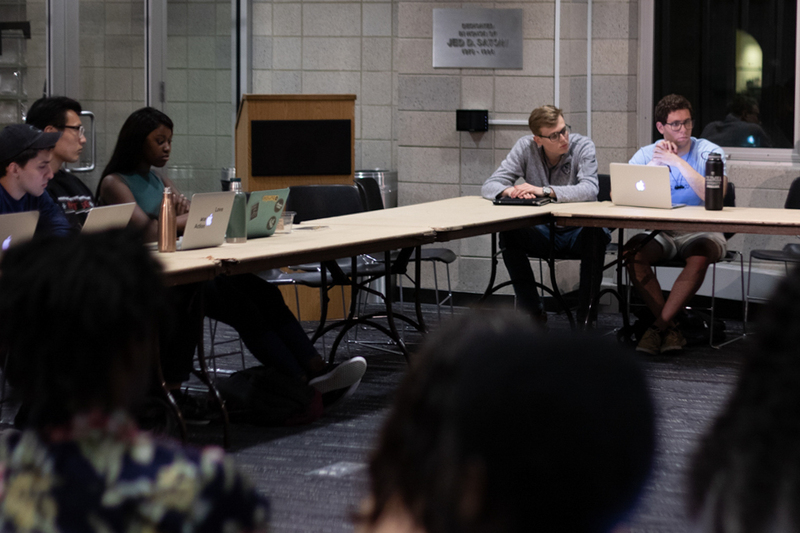 In contrast, communications from the deans of Columbia College, Columbia Engineering, and General Studies on Friday pointed to connections with police violence and anti-blackness. According to Beilock, the newly created Barnard Community Safety Group—a group of students, faculty, staff, and outside experts—will conduct a review of Public Safety policies, their equal enforcement, and transparency surrounding them. In an interview with Spectator on April 12, McNab stated that he felt the rule of showing a Barnard or Columbia ID to enter Barnard’s campus after 11 p.m. had been applied unequally for white students in contrast with students of color. Concerns around the nebulous role of Public Safety officers on campus were also raised at a recent Barnard Student Government Association meeting in March, wherein Public Safety Executive Director Antonio Gonzalez stated that Public Safety officers act as civilians on campus and have no authority over students that is comparable to that of the New York Police Department or any other police force. Additionally, the college will be undertaking a review of training procedures for all Public Safety officers and supervisors with the intent of ensuring policies are enforced equally “regardless of race, religion, ethnicity, gender identity or expression, sexual orientation, or national origin” while the independent investigation is ongoing. 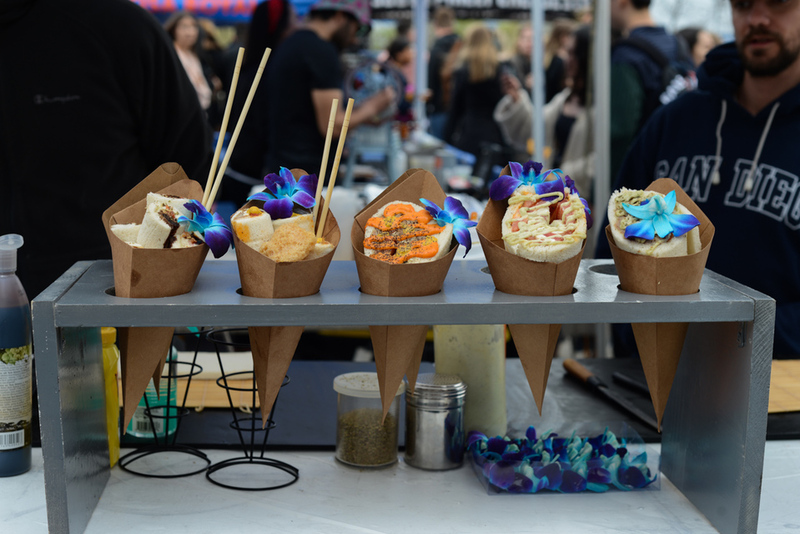 The email also referenced long-term initiatives that the college is undertaking to address issues of diversity, equity, and inclusion on campus, including the imminent hiring of a vice president of diversity, equity, and inclusion, and a series of open forums on inclusivity. 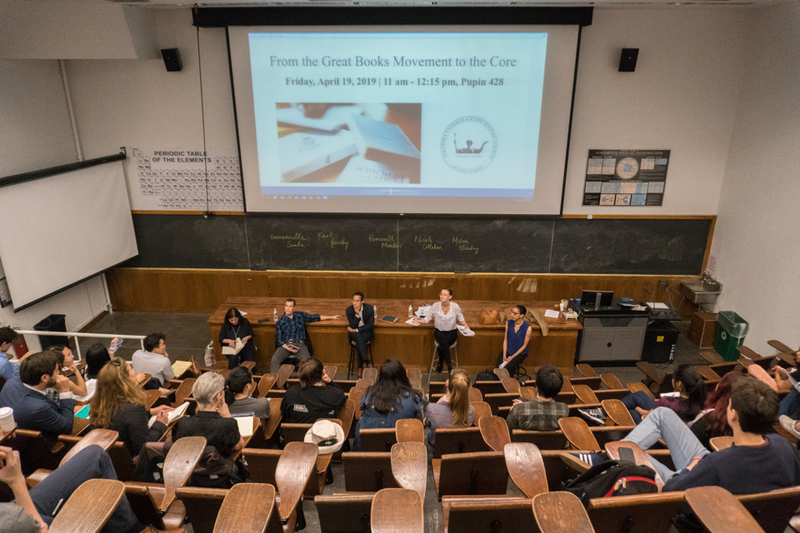 The first forum, hosted by the Consortium for Critical Interdisciplinary Studies, will be held on Tuesday, April 16, and aims to place the confrontation with McNab in Barnard’s historical and structural context. The past few days have been very distressing for our entire community. The confrontation with a black male Columbia University student and several Barnard public safety officers on April 11, 2019, does not reflect the values of the College; what transpired was unacceptable and antithetical to our mission. I am as deeply troubled by what we witnessed in those videos as you are. I sincerely apologize to the Columbia student involved and have reached out to him to better understand his experience on campus. I also apologize to the students who witnessed it and were treated disrespectfully, and to all who have felt its impact. The confrontation puts into stark relief what some members of the Barnard College community, particularly people of color, have been saying about their relationship with the Office of Public Safety and the lack of trust they have in it to keep them safe. We must ensure that public safety officers act equitably toward all and that the community trusts this will occur. That work is now underway, effective immediately. Since Thursday evening, we have also heard from many members of the Barnard community and beyond. I want to thank those who attended our Friday listening session and those who reached out to share your thoughts and experiences; we welcome any additional thoughts on this critical topic. What has come across is a pervasive sense that racial bias remains pernicious on our campus. In particular, people of color have expressed to me feeling excluded or singled out in campus life, in the classroom, and, yes, in dealings with public safety. I want to say directly that I hear you and am committed to change. 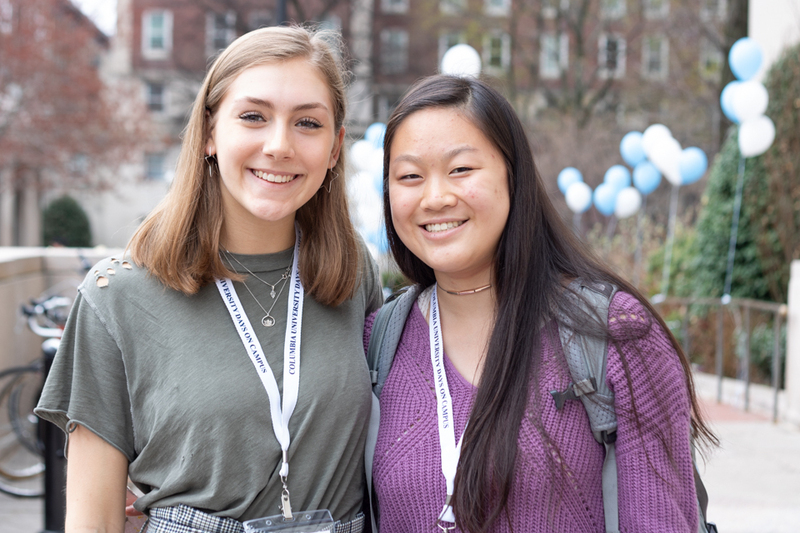 Barnard is about academic excellence, which cannot occur without diversity and an inclusive community where everyone feels welcome and safe. Moving forward, the College has taken, and will continue to take, a number of steps toward that goal – beginning but not ending with a focus on campus security. First, we promptly placed all of the public safety officers and the supervisor involved on administrative leave pending the outcome of an independent investigation. Second, an independent firm is being hired to thoroughly investigate everything that happened on April 11, and will issue a report on how and why the situation began and escalated, with recommendations for moving forward. The findings will help us evaluate our Office of Public Safety and will be shared publicly. Third, we are undertaking a thorough review of how all public safety officers and supervisors are trained. Our values demand that all members of our community be treated equally and with respect. All policies must be clear and equitably enforced regardless of race, religion, ethnicity, gender identity or expression, sexual orientation, or national origin. While the investigator’s review is underway, these expectations are being reinforced across campus. Fourth, it is essential that we engage in an honest, ongoing dialogue with students, faculty, and staff about how public safety is conducted on campus. The events of Thursday evening underscore the need for both a comprehensive evaluation of the rules that govern public safety on Barnard’s campus, and the methods of communicating these rules and applying them equally. Therefore, I am assembling a Barnard Community Safety Group that will be chaired by Molree Williams-Lendor, our Executive Director of Equity. The Barnard Community Safety Group will include students, faculty, staff, and bring in outside expertise as needed. A list of the Barnard Community Safety Group’s members and its charge will be posted shortly on barnard.edu. The Barnard Community Safety Group will meet in the coming days to discuss community concerns around public safety, and review and assess current policies, making sure they are transparent and equitably enforced. 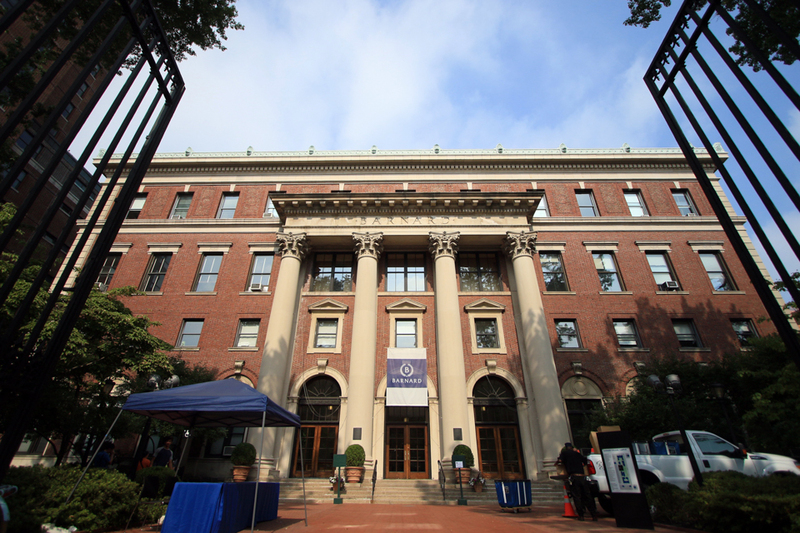 The Barnard Community Safety Group will also serve as a forum for public safety officers and supervisors to test ideas and receive feedback, helping to create necessary dialogue between the Office of Public Safety and the Barnard community to ensure direct input into what campus safety looks like and means at Barnard. Fifth, the reality is that conversations about race, racial bias, and racial profiling need to take place, and I acknowledge that Barnard College must participate authentically in this vital dialogue—including me. I want to be clear that racism has no place on our campus. We have recognized this need in our continued work with the College’s Council on Diversity, Equity, and Inclusion (DEI), in preparation for the imminent hiring of a Vice President of DEI, who will report directly to me and be part of my senior team. This soon-to-be-announced Vice President will chair the DEI Council and work closely with the Dean for Faculty Diversity and Development. As part of our commitment to the long-term actions necessary to rewrite histories of inequity, we will have open forums in the weeks ahead in order to foster a heartfelt exchange of ideas and experiences that can move us toward the diverse, inclusive and equitable community we strive to be. The first inclusive community forum will take place Tuesday, April 16, at 6:30 PM, in Altschul 202. It will be hosted by the Consortium for Critical Interdisciplinary Studies (CCIS), a collaboration between Africana Studies, American Studies, and Women, Gender and Sexuality Studies. CCIS’ aim is to discuss the place of Thursday night’s events within the structures and histories of which Barnard is a part. I will be attending and hope to hear more from the community on Tuesday. There is work to be done and I look forward to continuing that work with all of you. Staff writer Heather Loepere can be contacted at heather.loepere@columbiaspectator.com. Follow Spectator on Twitter @ColumbiaSpec.